Delivering your project to the right audience exactly how you envisioned it means a lot to us, and we’ll make the most of the right tools for the job. 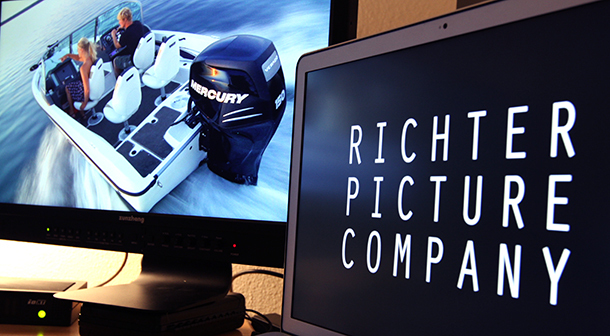 We’re fully equipped for offline & online editorial, color grading, and encoding & final delivery. 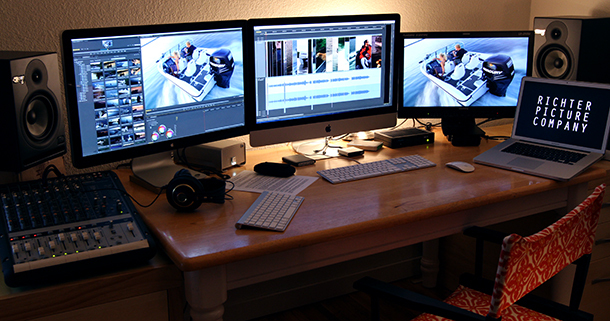 Freelance editorial services start at $250/hour. Shared or delivered files are $50 each plus $10 per finished minute.